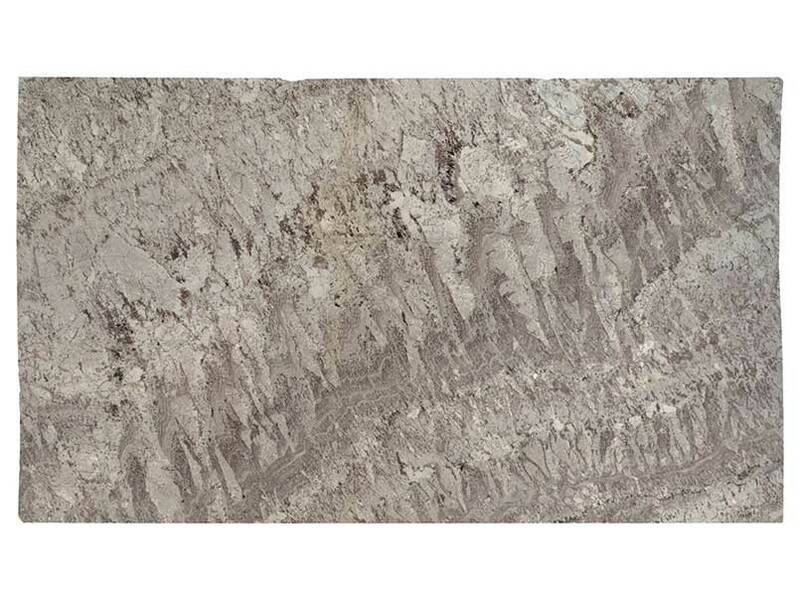 Kalix River is an extraordinary blend of colors and patterns featuring dreamy shades of creams, whites, pinks, and chocolate browns. 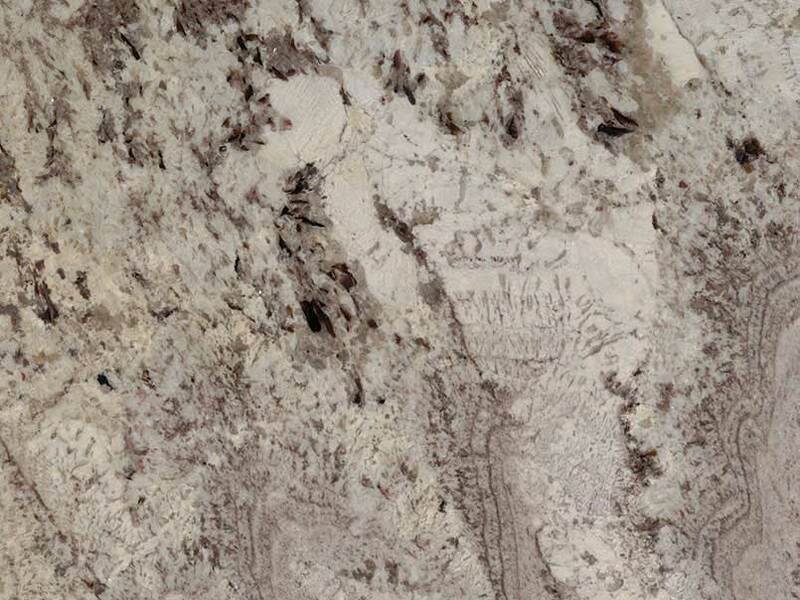 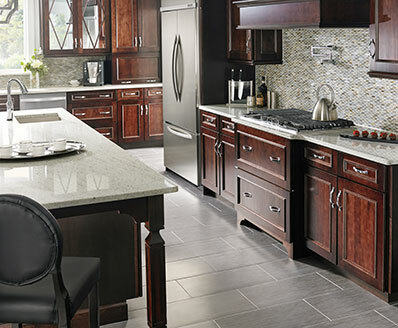 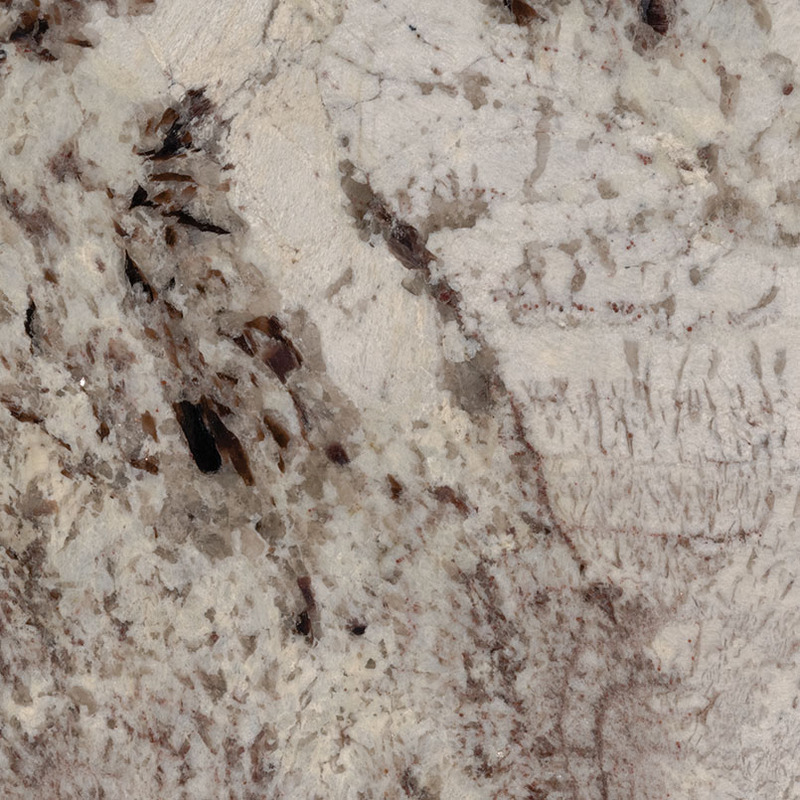 Available in both 2 CM and 3 CM slabs, this natural granite is a perfect choice to create durable and low-maintenance granite countertops, kitchen islands, bar tops and table tops, accent walls, and even floors. 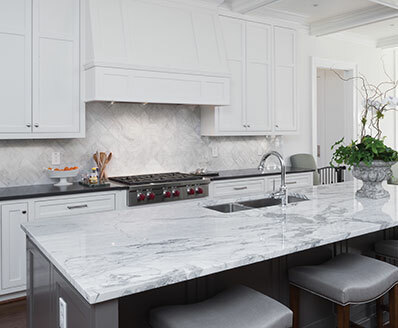 It is recommended for both residential and commercial properties and can be used for countertops and other features in outdoor kitchens and other spaces.